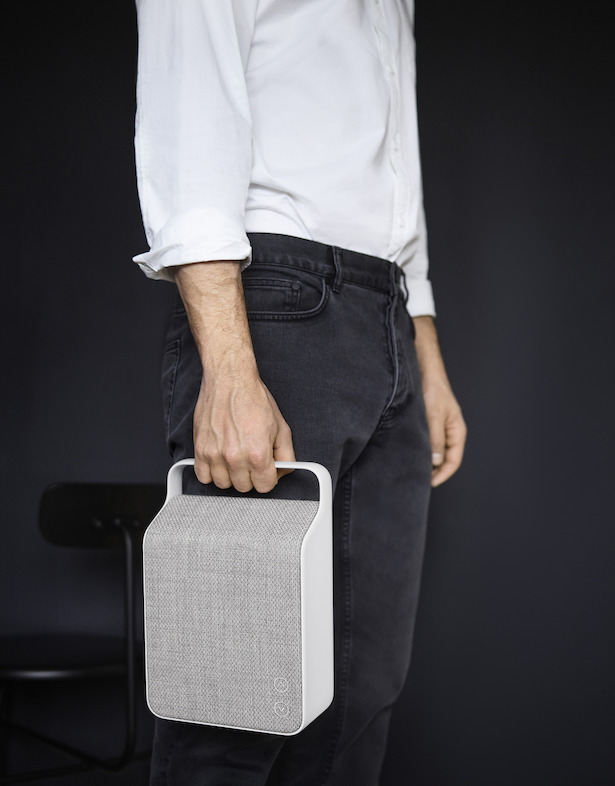 Perfectly groomed and with magnificent musical qualities, the new Oslo-loudspeaker from Vifa is truly fit for its function as a compact carry-along Bluetooth loudspeaker with authentic sound. Being genuine, authentic and essential, Vifa’s new loudspeaker has been carefully modelled around the Vifa brand’s core values. 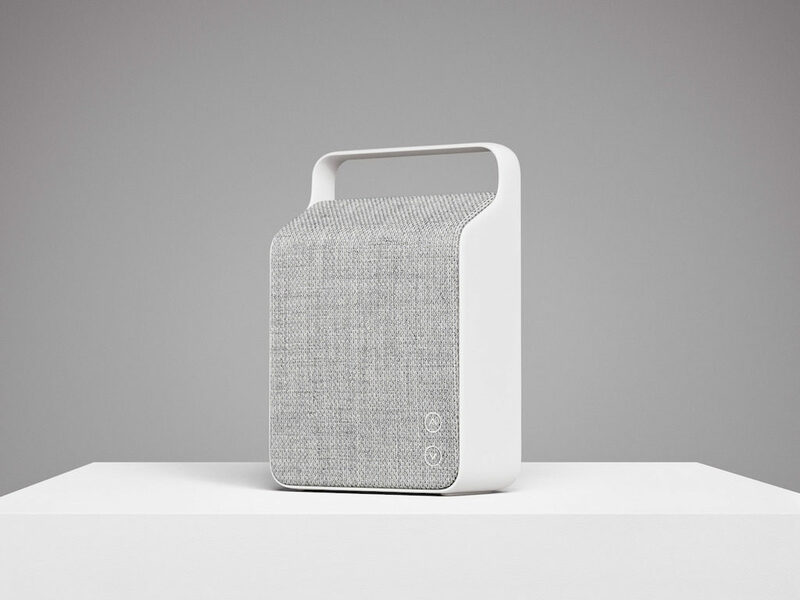 “The challenge with Oslo was to create a product that produces a powerful, potent reproduction of music and yet has that understated, elegant design fitting into any interior. Since music today is mobile, we wanted an agile product you can easily move around in your home. Therefore we went for the upright lines, allowing for a small footprint. This means Oslo takes up little space – but still has the physics for a full-bodied reproduction of music at impressive playback volume,” explains Chief Design Engineer Mikael Ankersen. Oslo is a unique loudspeaker-experience, but still it carries the same DNA as the other loudspeakers in Vifa’s acclaimed Nordic series. The materials have been carefully chosen in order to convey the core value of true Nordic authenticity: A special-designed textile cover from Kvadrat gives the loudspeaker a genuinely groomed look. And its solid aluminium frame underlines the idea of a robust premium product. Colorwise, Oslo is available in a range of timeless shades: Sunset Red, Sand Yellow, Ocean Blue, Ice Blue, Anthracite Grey, and Pebble Grey. Finally, the discretely embossed logo and embroidered interface that has become Vifa’s signature in the Nordic series, allow Oslo to blend discretely in to any interior. 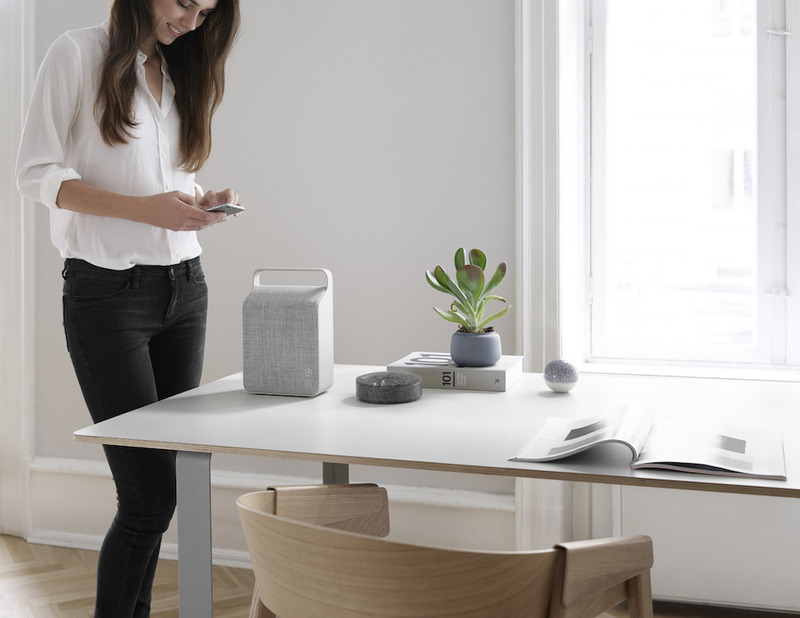 Oslo is the fourth wireless loudspeaker launched by Danish manufacturer Vifa in only three years. 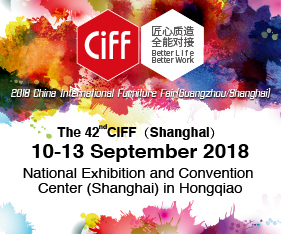 It continues to build on the solid experience and the proud craftsmanship of the Vifa brand that has its roots back to the early 1930’s where the company was founded. The strive for exquisite quality and superior, technological know-how has been dusted off over the later years where a stronger focus on product-design and Nordic elegance has been added to the Vifa products. Without compromising on the authentic sound which has been a core value for the brand throughout the years. Posted in New Products and tagged new products, speaker, vifa. Bookmark the permalink. Export Furniture Exhibition expands in 2018: Memorandum signing with KLCC in support of the continuing growth of Malaysia’s furniture industry.